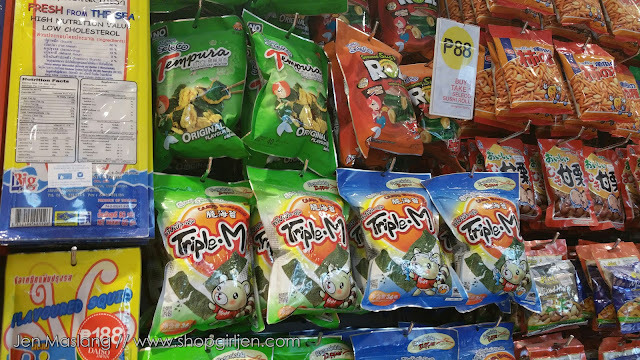 One of my favorite store when it comes to cheap thrills has opened a new branch. Daiso Japan opens its 60th store located at the UP Town Center in Quezon City. 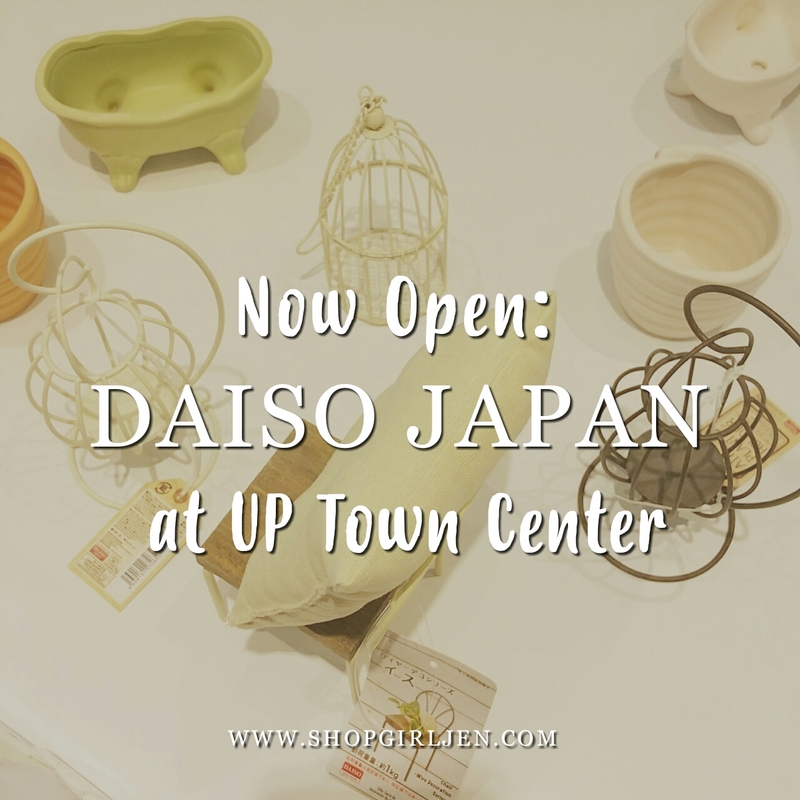 The newest branch also introduced a new design style - one that is reminiscent of its stores in the Land of the Rising Sun. The design elements include polished stainless, laminate and metal decking floor pattern that brings to life a sleek and industrial interior. 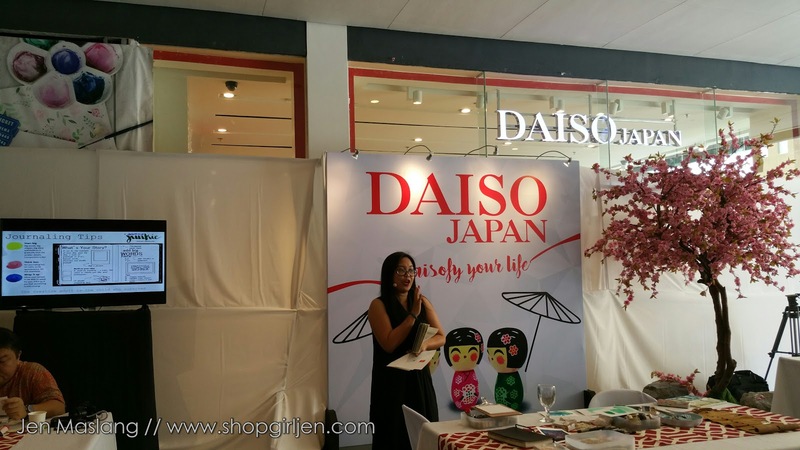 Aside from their exciting interiors, we can Daisofy our lives with affordable and high quality Japanese-inspired office and home items. 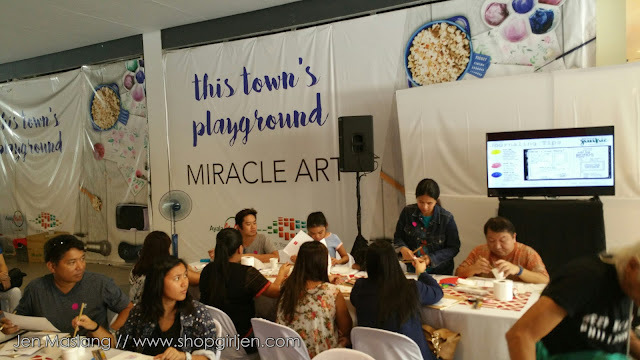 During the opening, guests were treated to a flash sale with fun activities and treats. 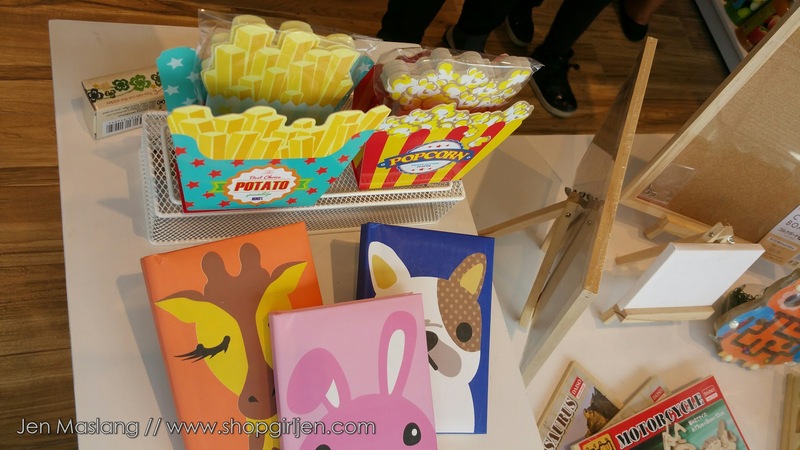 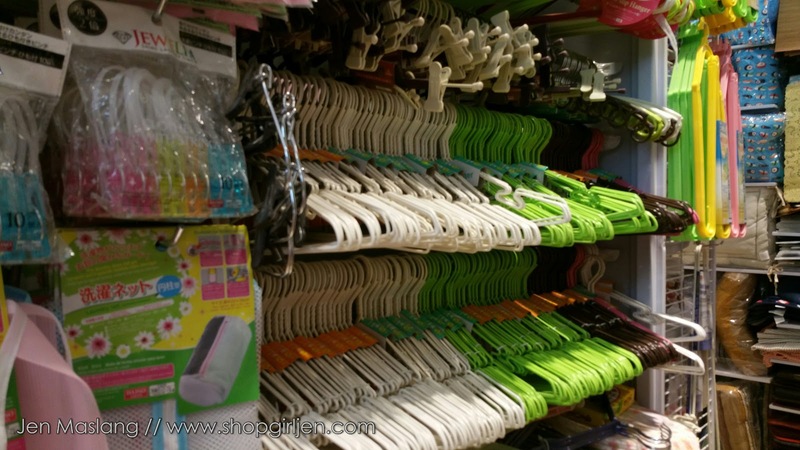 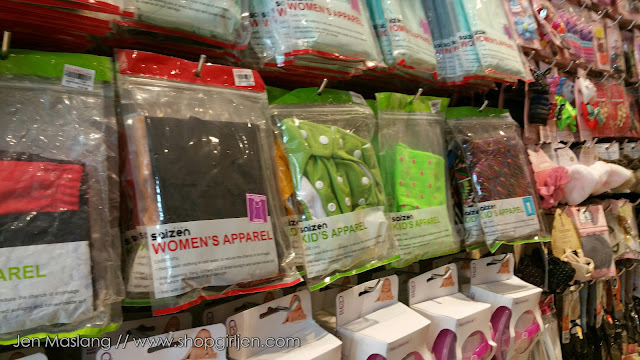 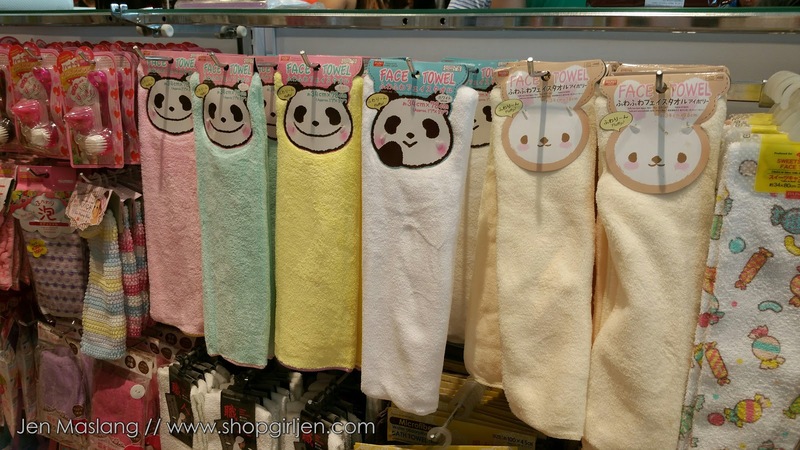 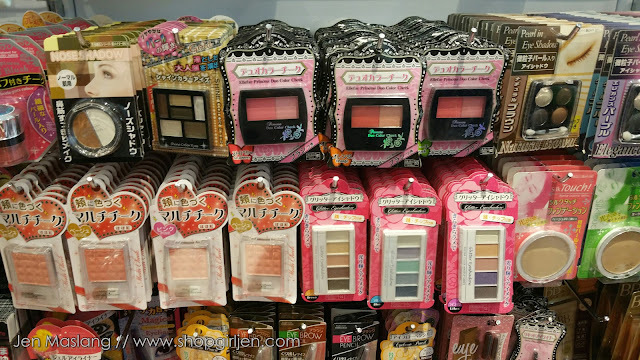 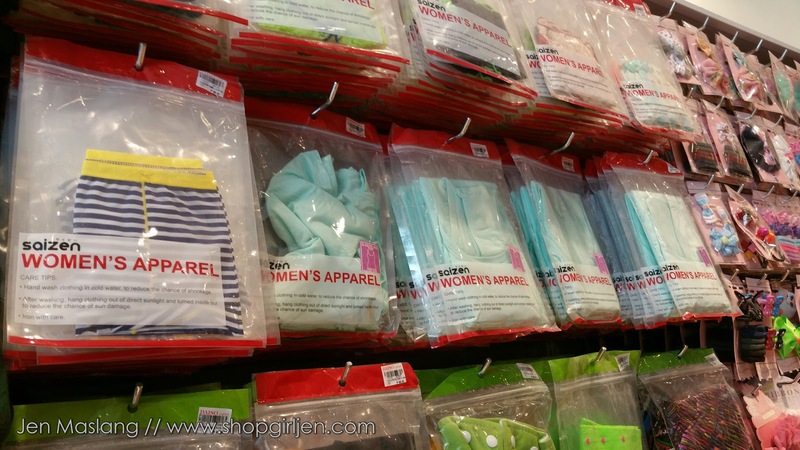 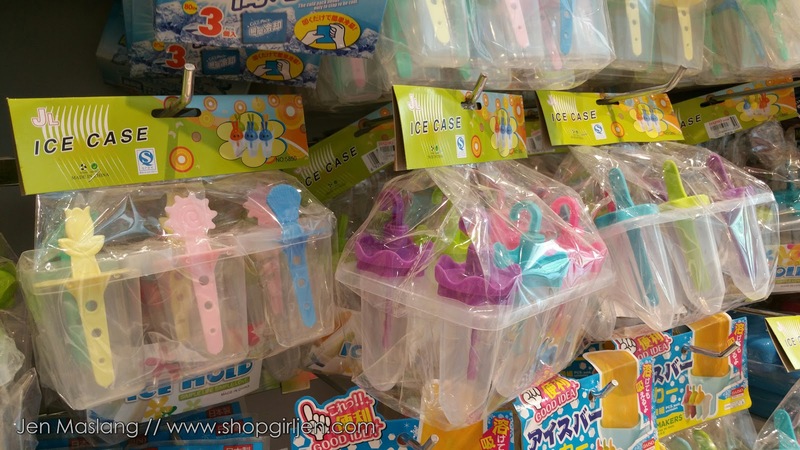 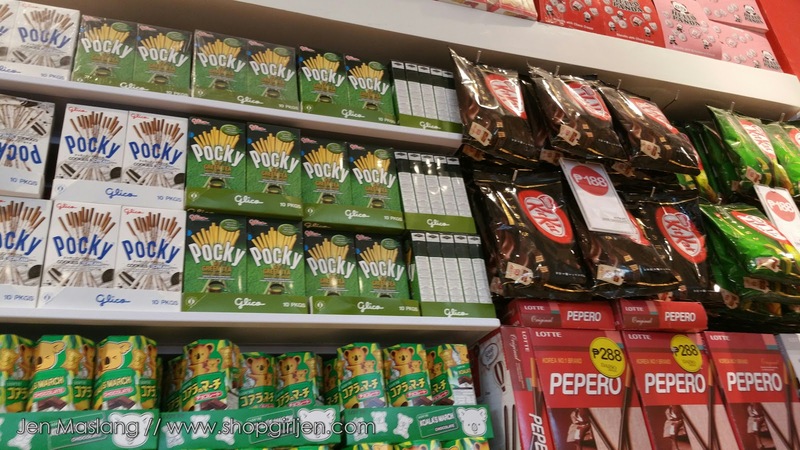 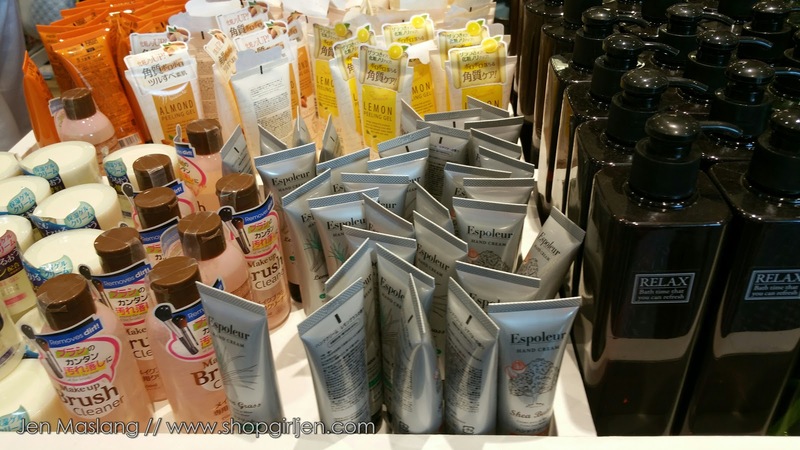 Check out more photos on what you can expect inside Daiso Japan UP Town Center branch. 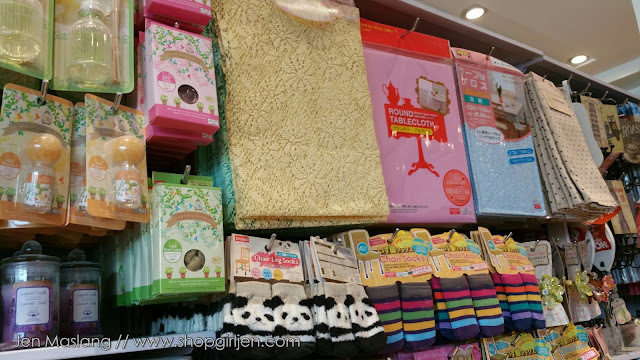 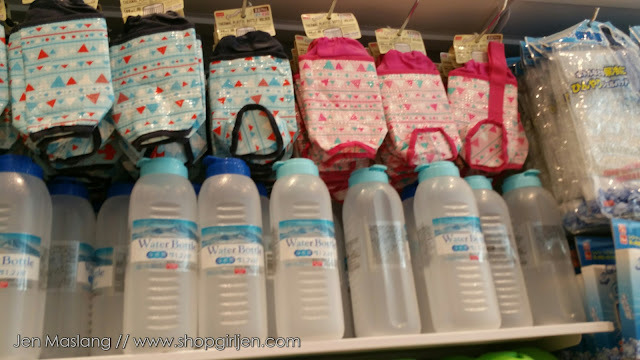 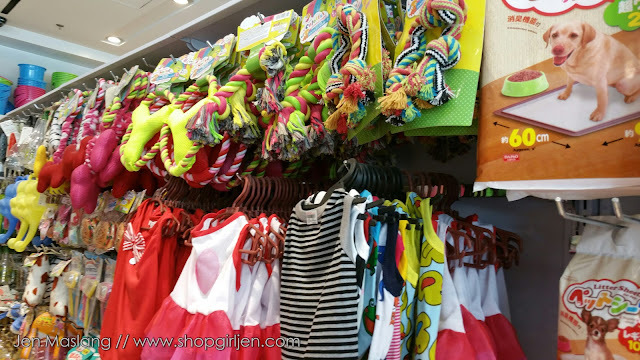 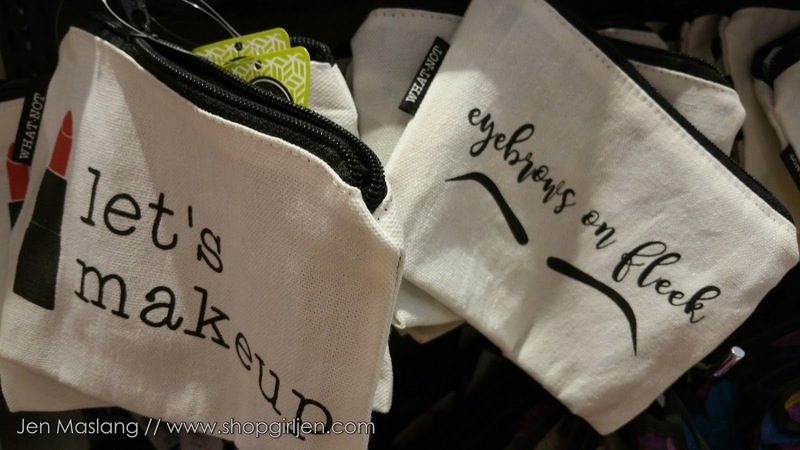 Daiso Japan has everything from kitchen wares to home decors, office supplies, japanese snacks, beauty essentials, for your animal's basic needs, for babies and anything you can think of. 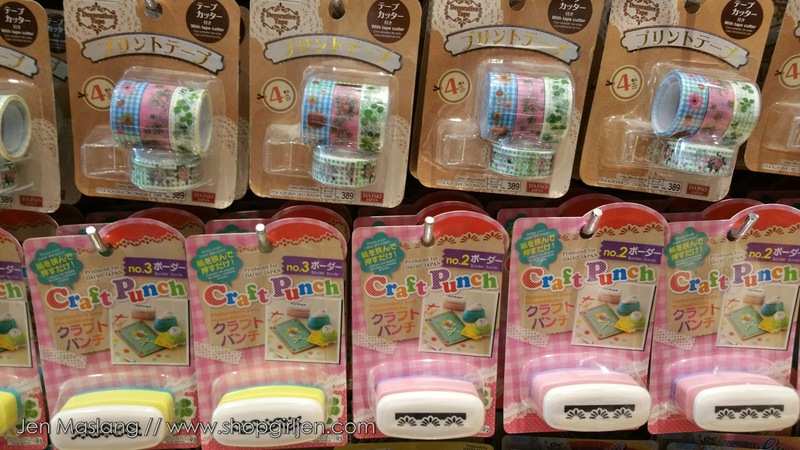 I love that Daiso is pocket-friendly. 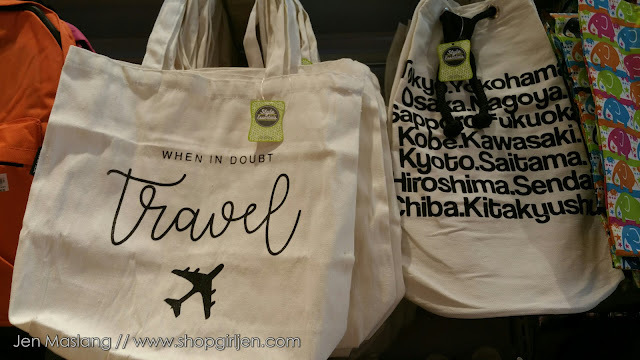 Sometimes when I'm looking for something or if I need to buy a gift, Daiso Japan always come to mind. 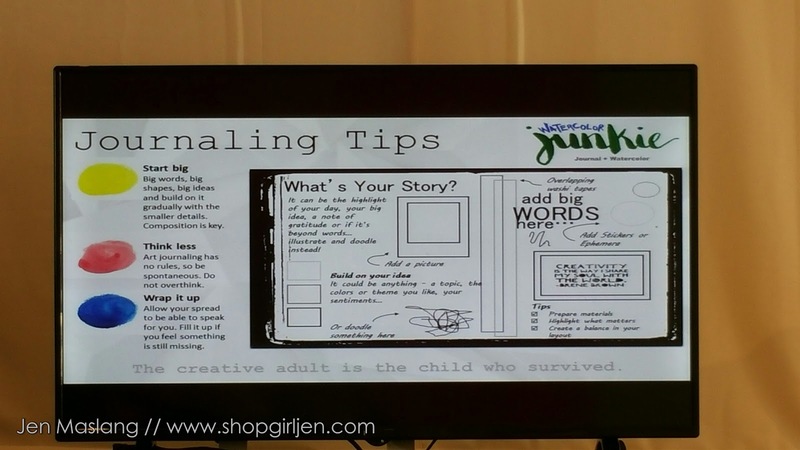 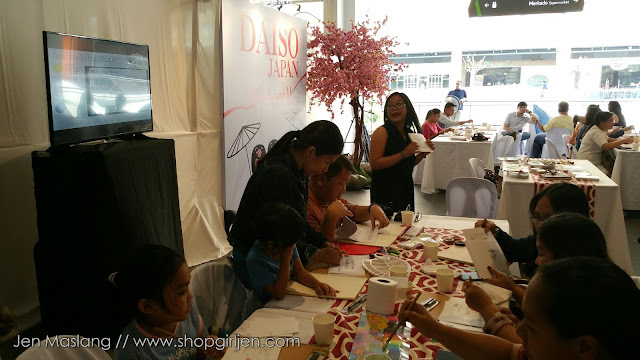 Daiso Japan also treated the media to a journaling session with Cienne Olaes, a watercolor junkie and journaling expert. So if you're into journaling too you may find materials readily available at any Daiso Japan store. 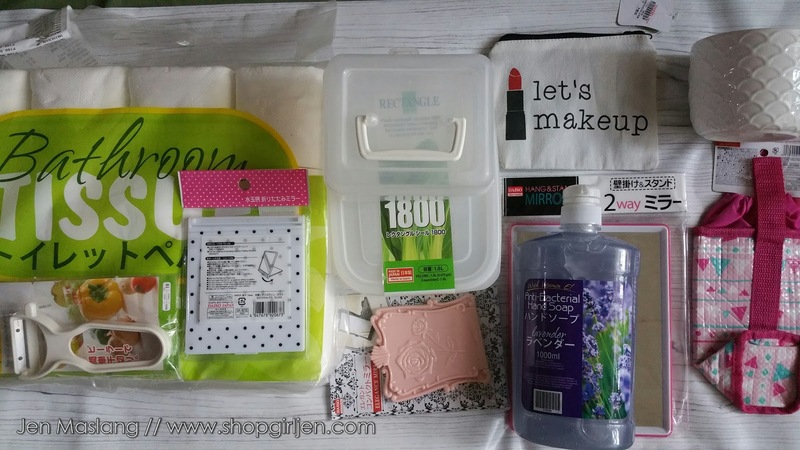 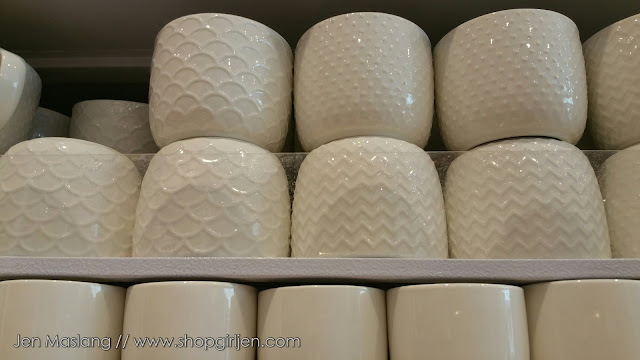 Sharing with you what I got during the opening of Daiso Japan. 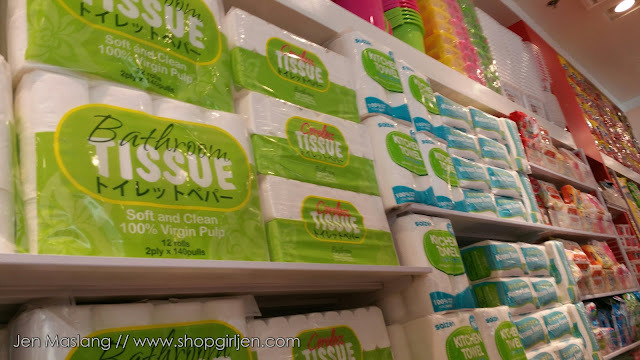 Can't believe that the bathroom tissue and hand soap only cost php88 each. Yaaaay!!! Good news! You may also use Robinsons Rewards Card when you visit Daiso Japan to earn points. 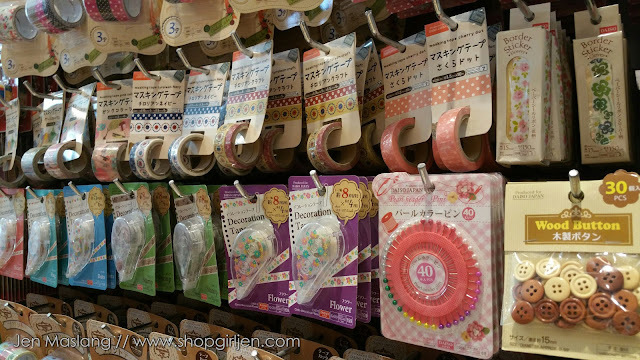 At Daiso Japan, every product brings utmost value for money. For more updates, follow Daiso Japan on Facebook. 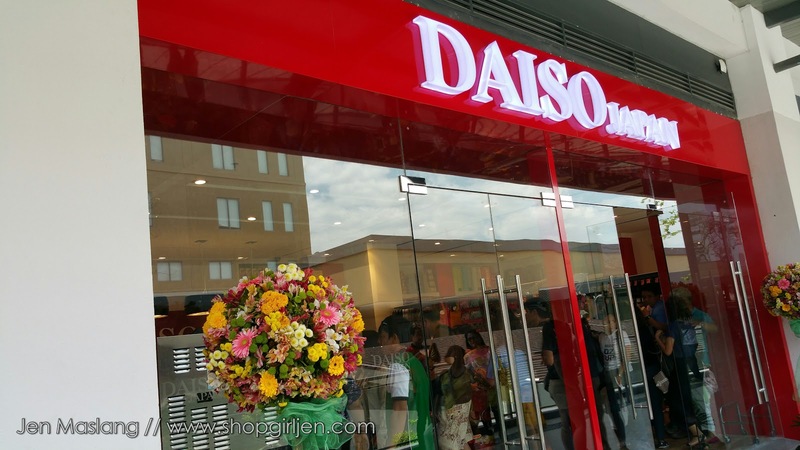 Congratulations Daiso Japan on your 60th store!